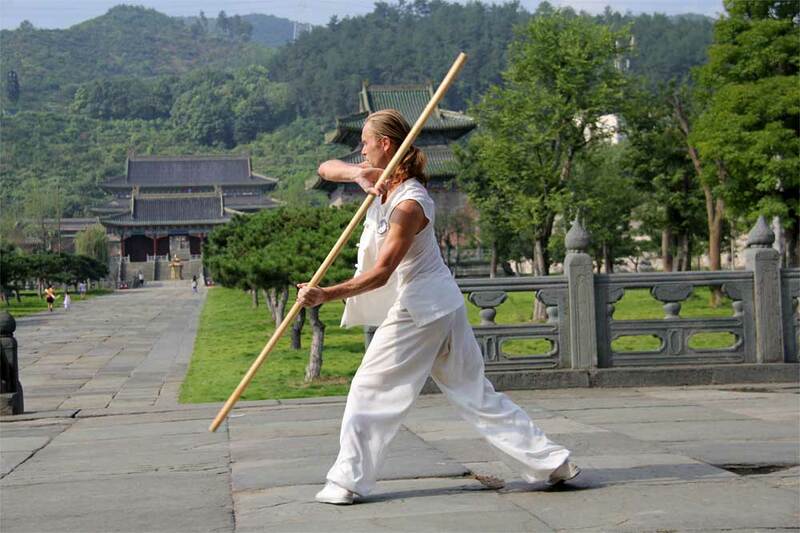 Learn traditional Wudang forms with sword, fan, staff, spade and more weapons. Arsenal weapons are not small, depending on your interest, some weapons are rarer but they can be procured. Want to learn at home location? Invite me! This is much better option than trying to learn kung fu from YouTube videos or online courses. Some things are so inner and refined that can be experienced in personal way only. I also welcome practitioners who are already working on Wudang kung fu or have been studying in China and want to improve further. 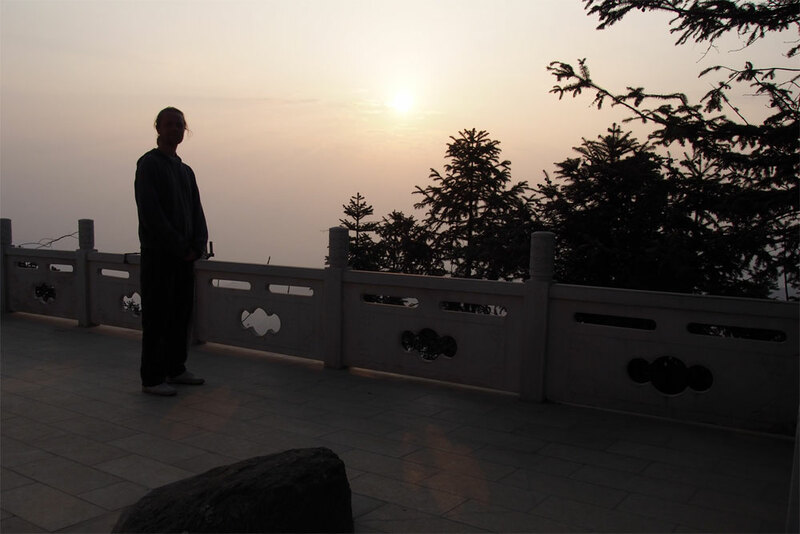 Upon arriving in China, he headed to Wudang (WudangShan), and for 5 years and 6 months he learned Gongfu, Taiji, Qigong and much more in the Wudang Kung Fu School. After graudating he entered Taoist temple on the mountainside staying for 3 months. 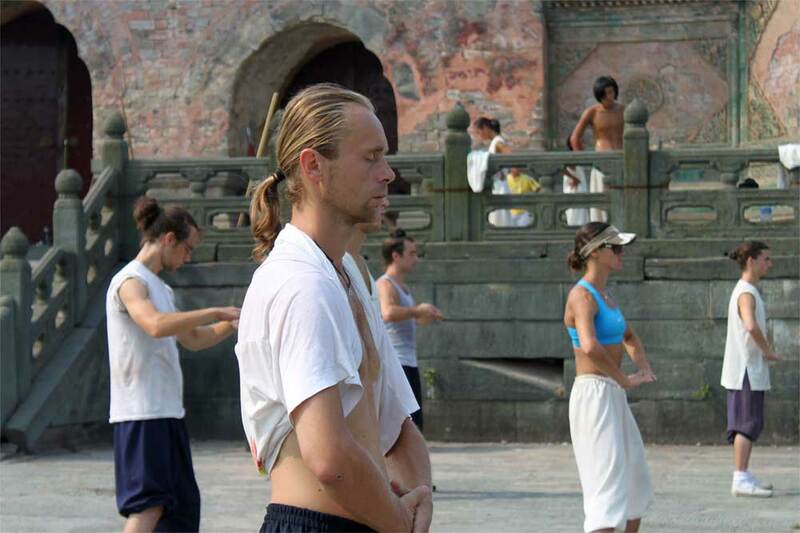 Now he teaches Taiji Quan, Qigong and Kung Fu at seminars, workshops, training camps and also comes abroad to the invitation of others interested in intensive trainings. 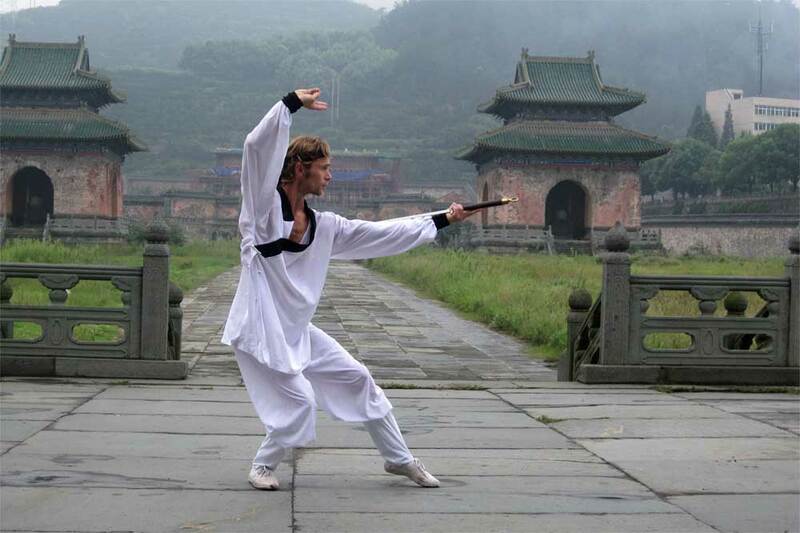 Having questions and would like to learn more about the Wudang styles of kung-fu, qigong, taoism and our exercises? 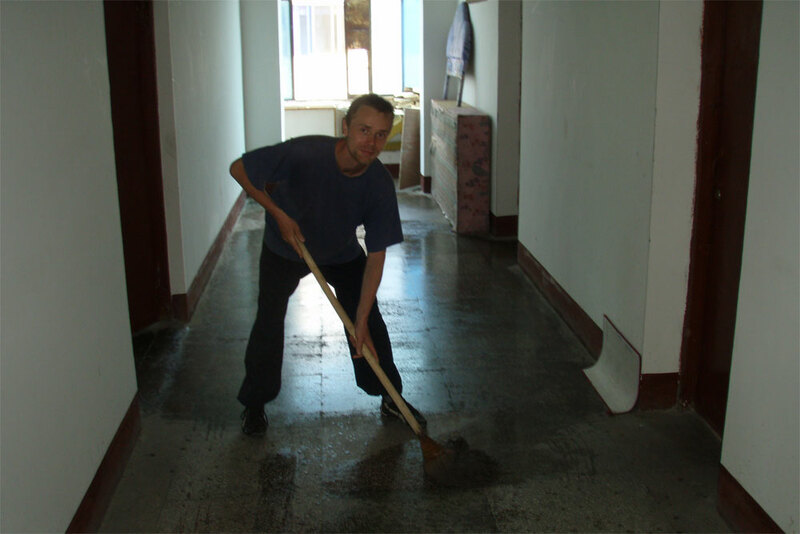 Do not hesitate to contact us, we will respond as soon as possible. All rights reserved © 2017 Oldřich Lapka. 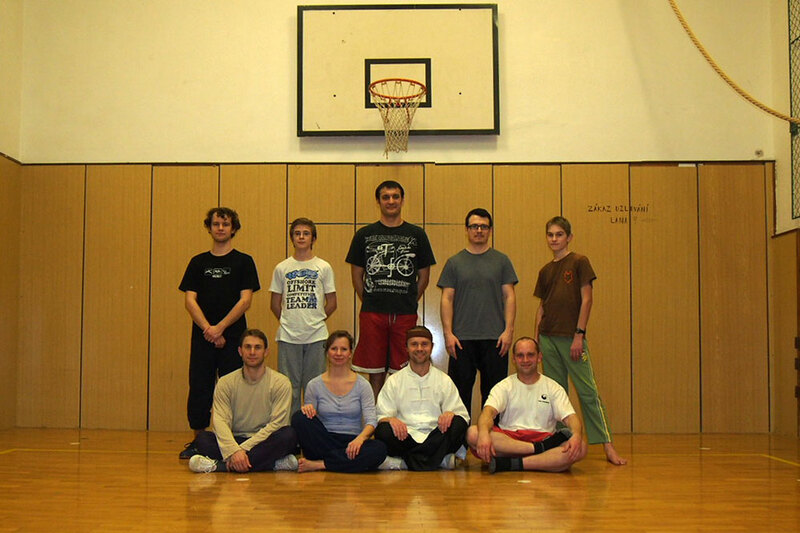 Czech Wudang - International Kung Fu Academy.